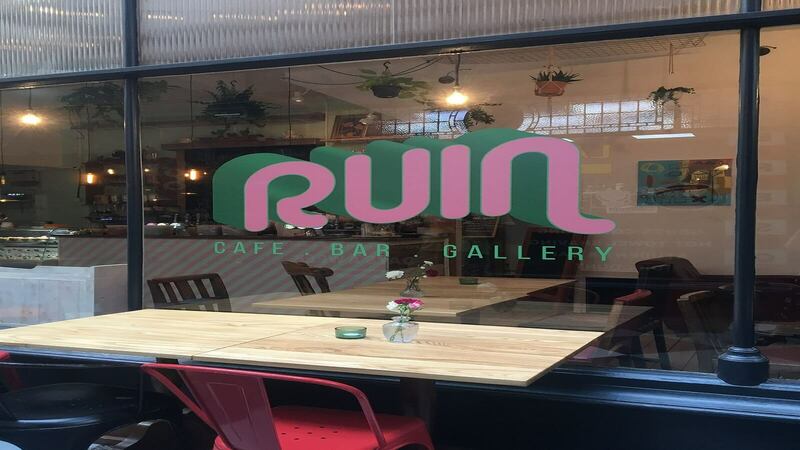 The Ruin Café is a great little Vegan Café in Duke Street Arcade, offering an array of quirky entertainment along with its delicious food. 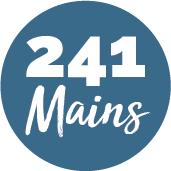 As well as tasty healthy dishes and snacks you can get a nice piece of live music or a slice of Cinema too! Snacks come in the way of Chocolate Peanut Butter Balls or vegan ‘Crab’ Cakes. The perfect mix of Café and Art Gallery! Walk in only; reservations not taken over the phone.